While the word does have other meanings (for example, "a lengthy discourse"), in masonry terminology, the definition of "screed" is a straight board used to even off the surface of freshly poured concrete. In fact, it is also sometimes referred to by the name of "screed board." A jointer is a tool that is also used to work the surface of concrete. Jointers are used to make control joints (cracks) on a newly poured concrete surface. In a sense, the jointer undoes part of the work done by the screed – on purpose. Want to know why you would possibly want to make a crack in a concrete surface that you have just evened out? It will make complete sense if you read this definition of a control joint, but basically what it comes down to is a preventive measure taken against uncontrolled cracking. Whereas a screed board is used to move masses of concrete or sand around on a project, a "float" is a more refined tool. It does the finishing work. In order to get a really flat surface, at the end of the job, you need to use a float or bull float on your concrete. A noun (in which case it refers to the board mentioned above). A verb (in which case it refers to the action of using this board). You may not think of a screed as being a full-fledged tool, since, for small jobs, you can improvise with what you have on hand: Most any scrap board that you happen to have lying around should be adequate for the job, provided that it is long enough. Humble as its origins may be, a screed is, nevertheless, an important element to have on hand in the building of flat concrete structures. For example, a simple board can be used as a screed to build a concrete patio. Professional masons, who have to take on fussy jobs, sometimes use aluminum alloy screeds -- same concept, just a fancier tool. Not only are these screeds tools bought at the store, but they can also be quite expensive, commonly selling for around $150. For greater precision in evening concrete, masons also sometimes use a screed with a built-in level (similar to a carpenter's level). 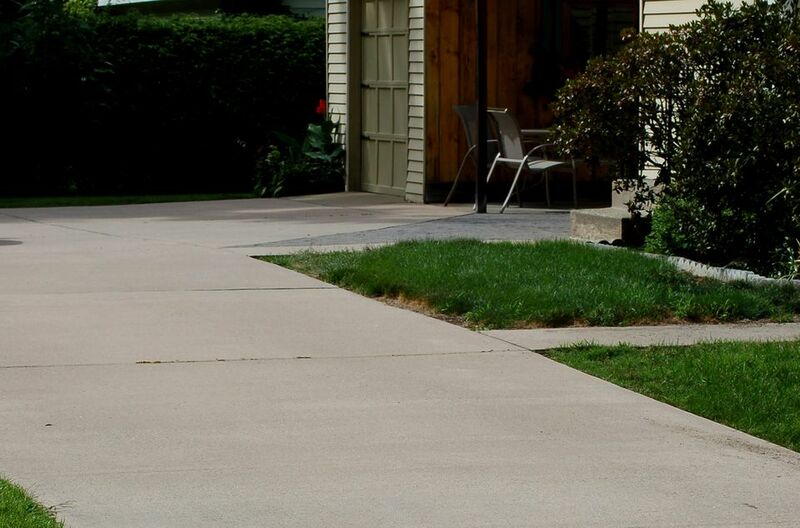 While using this tool, you can see precisely how level your surface is coming out at the very same time as you are moving the concrete or sand around. Finally, concrete contractors who take on big jobs often use powered screeding tools in lieu of the hand tools that we have discussed above.